"Slough children will grow up to be happy, healthy and successful"
Slough Borough Council has a statutory duty to be a champion for high educational standards across the town. 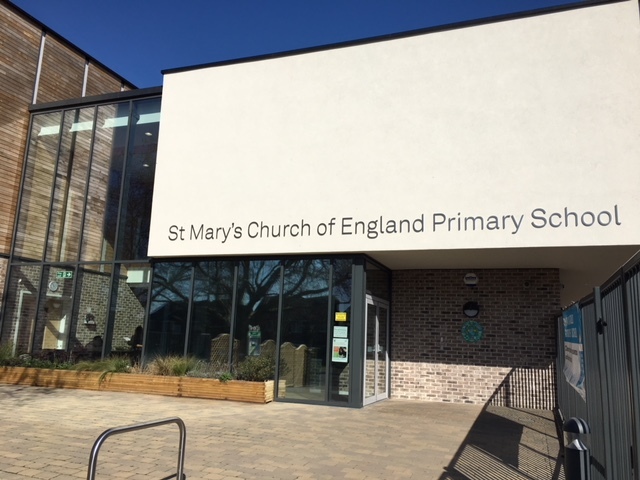 In a mixed economy of single academies, MATs, free schools and maintained schools the council’s aim is to facilitate the best support through the school led improvement system as key partners with all stakeholders. This will enable us to maximise the best possible outcomes for all young people, in line with the ambitions of our 5-year plan. In this section you will be able to see what the council does, in partnership with key stakeholders, in order to ensure that school improvement and leadership play a vital role in achieving high standards for all our schools.